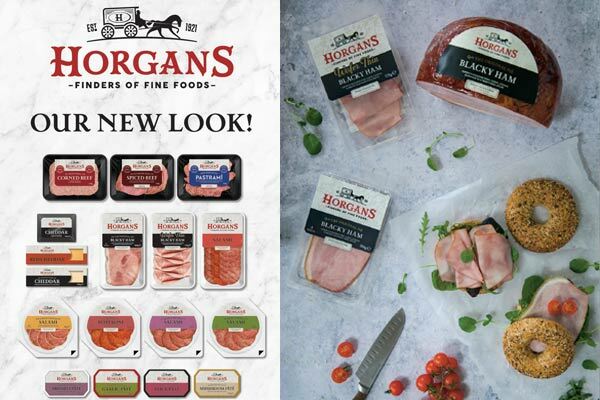 Horgans Delicatessen Supplies is delighted to introduce a fresh new look for the Horgan’s branded range, which has been well established in Irish retail since the 1970’s and much loved by the Irish consumer. 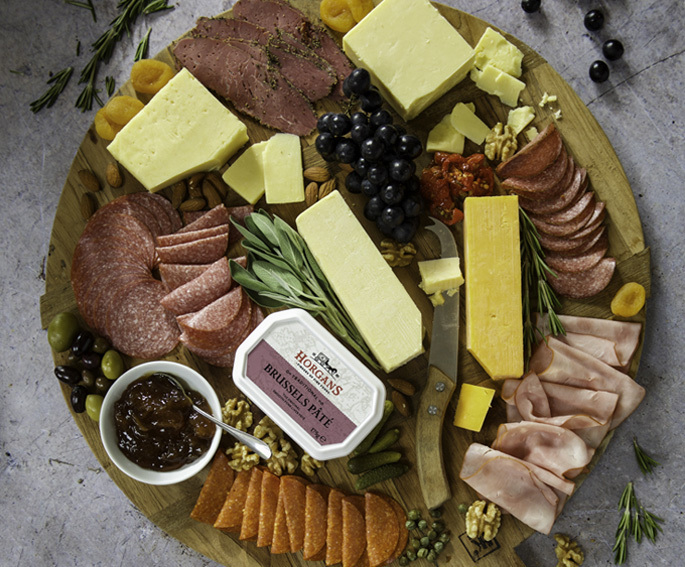 The new contemporary look leverages the rich heritage of the Horgan’s brand, representing family values, heritage, provenance and innovation. 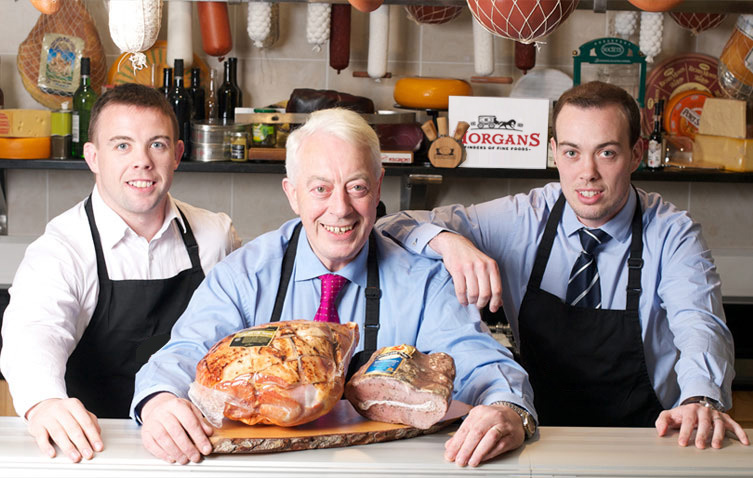 Shop our award winning range of Horgan’s Hams, Spiced Beef and Gourmet Hampers. browse our selection of delicious recipes. View our extensive product range and online product catalogue. You can easily browse, sort and select all our products by Search Tag and by Category. *Please note the above section is for General Trade Customers. To shop online visit our online shop.